Imagine a time, not long ago...when people didn’t consider how their internal health affected their outward appearance. And, nobody understood that what you put on your skin matters too. The phrases “superfood”, “holistic health” and “sustainable” were rarely or never used. Nobody was concerned about their skincare being eco-friendly and nobody was eating kale. Then Derma e got started! And I am so happy to see that Derma e is now available at Target! 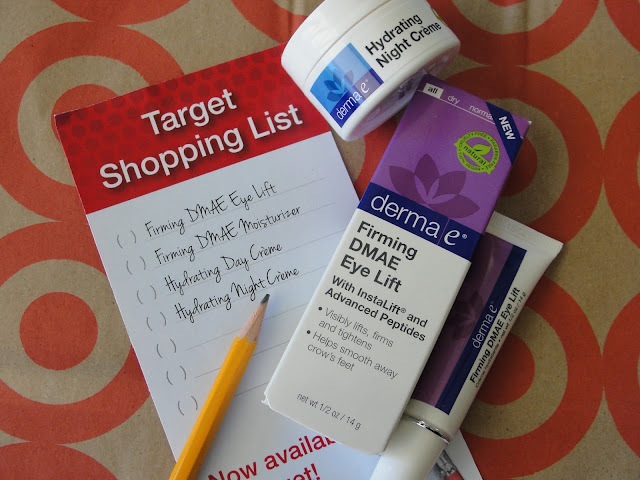 I love Target and I love derma e! ;-) A couple month ago I tried a couple skin care products by Derma e and since then this is one of my favorite skin care brands- a couple of them made it also into my BEST SKIN CARE OF 2015. 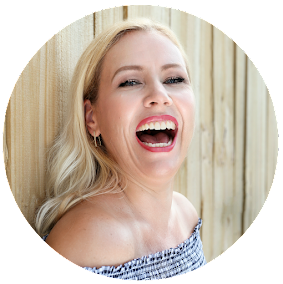 I am just very happy with derma e because they deliver wonderful skin care products with fabulous ingredients for a great price and of course because they are on top of it cruelty free. 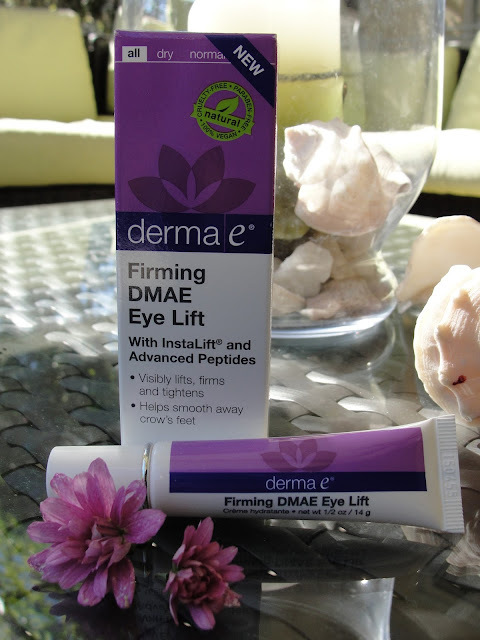 The Derma e Firming DMAE Eye Lift is a fabulous anti aging eye cream that I love very much. I have very sensitive skin around my eyes and this cream does not irritate my skin but gives me the hydration that I need without adding shine. The derma e Firming DMAE Eye Lift is lifting, firming and tightening the delicate eye area while smoothing crow’s feet. DMAE is a skin-firming nutrient that is proven to boost collagen for firmer skin. This eye cream also contains Goji Berry; Peptides and Matrixyl (biggest competition for Retinol!) as well as plumping Hyaluronic Acid. This is just what my dry eyes needed! I love to pat this on all around my eyes- it is not greasy feeling yet deeply moisturizing and I get the feeling of plumper eyes. Great eye cream for us ladies that start to see fine lines and wrinkles around the eyes! The Hydrating Day creme smells fabulous fresh and feels super soft, hydrating and light weight. 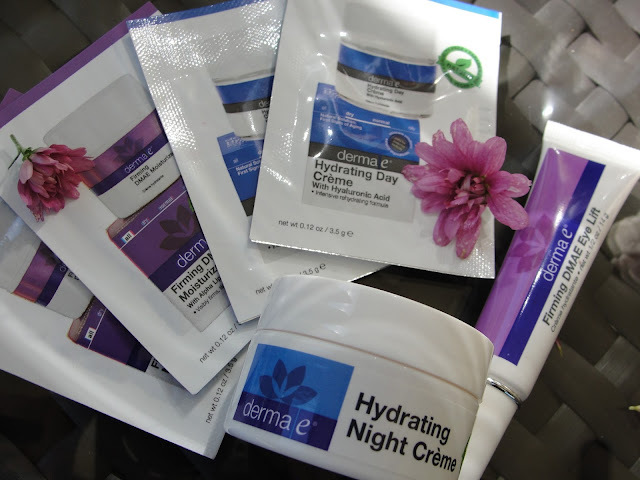 I also tried the Derma e Hydrating Night creme which is a wonderful fresh smelling hydrating but light weight cream. 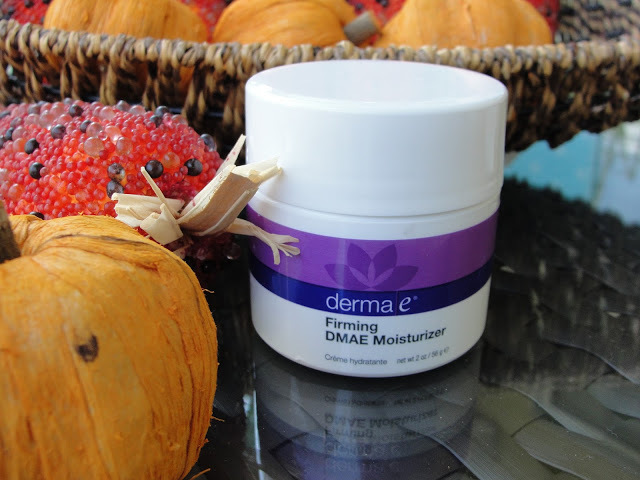 If you tend to have really dry skin or the winter air makes you feel like you need more I recommend highly the DMAE Moisturizer which is a very rich thick creme that will help improve your dry skin quickly. The DMAE Moisturizer for $22.50 had better results in an independent study then the Perricone MD Face Finishing Moisturizer that costs $75 (find more about the study here). Try something new this year! #NOTICETHELOTUS... derma e has arrived at Target! Pick some up next time you are at Target! You will love it! Disclaimer: I received the products mentioned above for free. Regardless, I only recommend products or services I use personally and believe will be good for my readers. Thank you derma e for sponsoring this post. 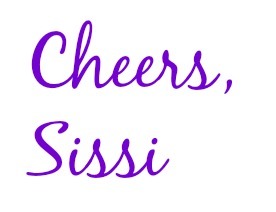 Read my full disclosure.